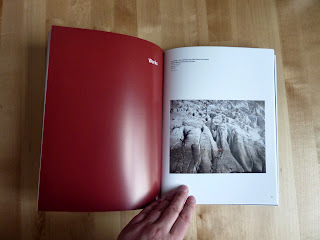 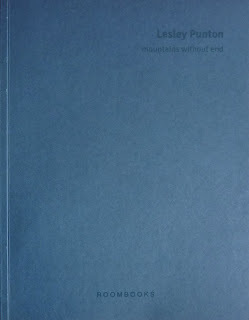 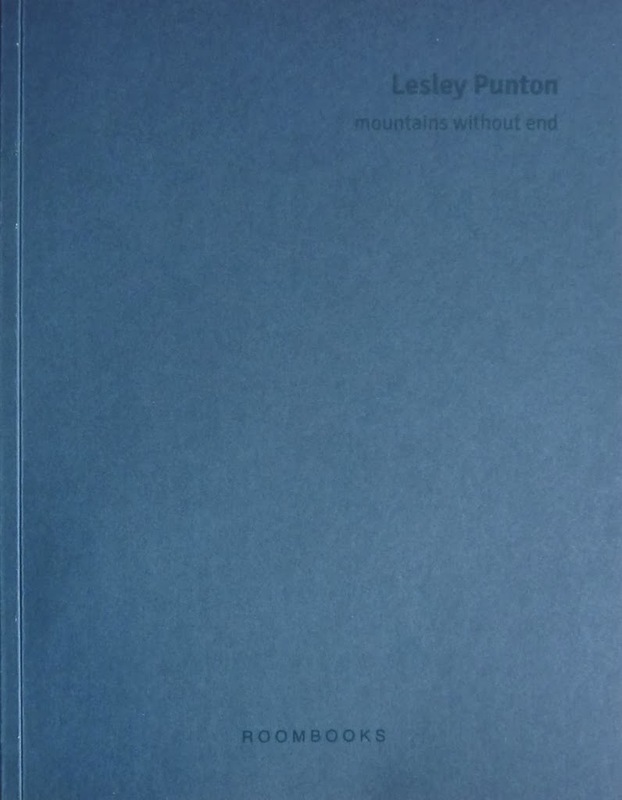 My new book, "Lesley Punton - mountains without end" has come back from the printers. 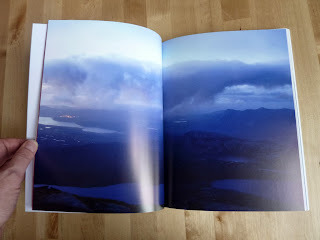 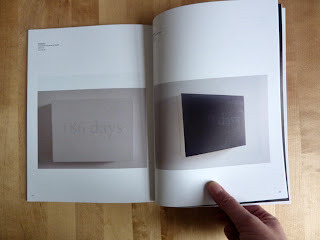 Here's a preview of a few spreads from the book. 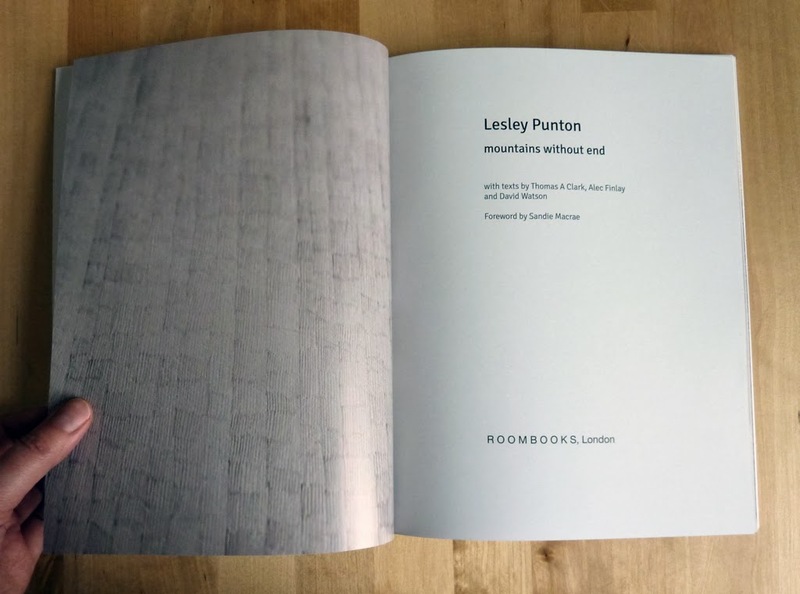 Sandie Macrae, Director of ROOM, and ROOMBOOKS - the gallery's publishing arm, has written the foreword. 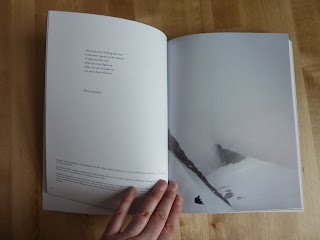 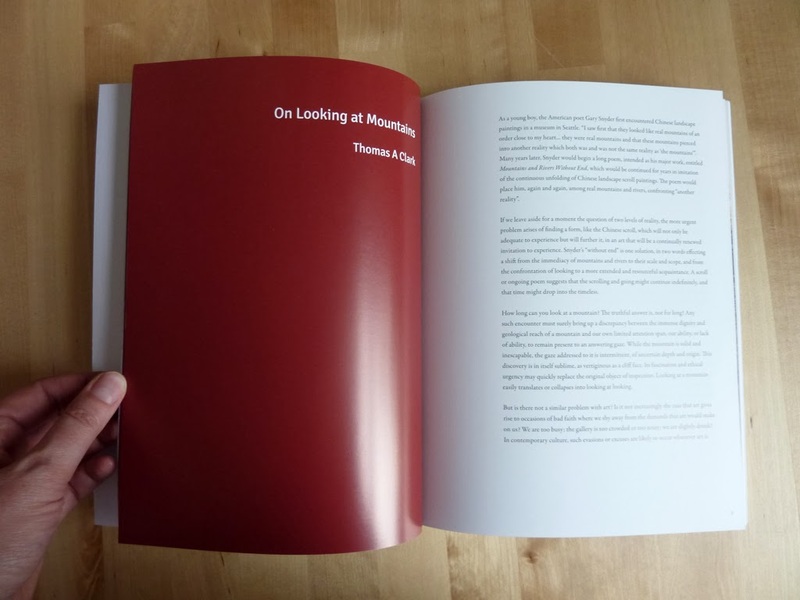 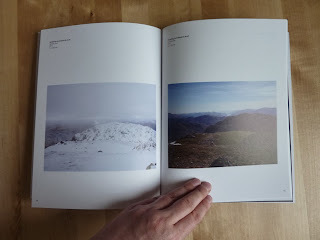 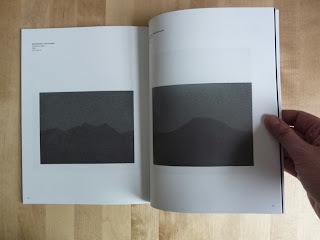 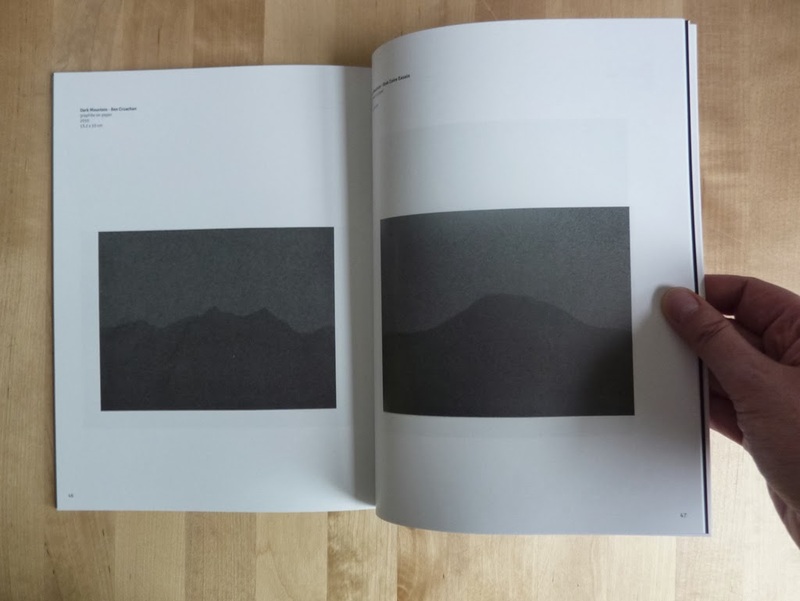 Thomas A Clark has written an essay on my practice entitled On Looking at Mountains, as has Dr David Watson in his piece Walking as Knowing, and Alec Finlay has contributed a poem Pataphysical Cuillin. 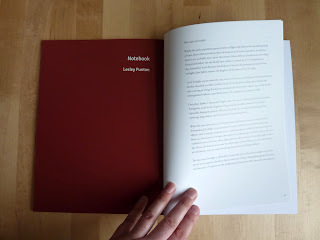 Some of my own writings, fragments of which appear within this blog, are included in texts at the end that collectively come under the heading notebook. 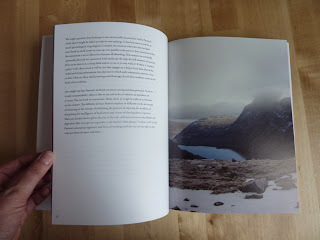 £10 + p&p available directly from my website and at Aye Aye Books, Centre for Contemporary Art, Glasgow.